Being a new parent is a wonderful blessing. However, sometimes, there is nothing more stressful than all the work parents of newborn babies go through. There are lots to learn and questions that need some answers. One of the questions you might hear is, “how many crib sheets do I need?”. Each baby has their own unique personalities. When asking for tips on childcare, you might be inclined to follow what other experienced mothers tell you. While it may work for some cases, the most important thing to do is to know how your baby reacts to certain things. This is also true when it comes to purchasing crib sheets. 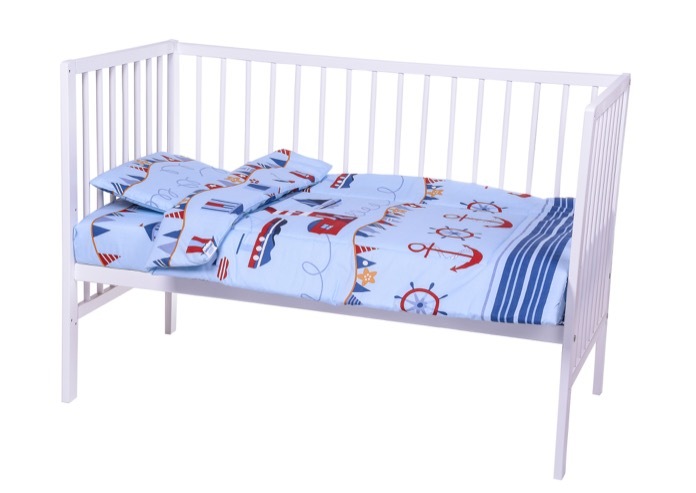 The number of crib sheets heavily depends on how your baby reacts to them. Choosing the wrong ones can cause your baby to stay awake in his crib just because you’ve bought a crib sheet that doesn’t suit him. Let’s say that your baby easily becomes sweaty through the night. This means that you may have to change your crib sheet at least once a night. You may also opt to purchase a set of thinner crib sheets for the summer and another set of warmer ones for the winter. 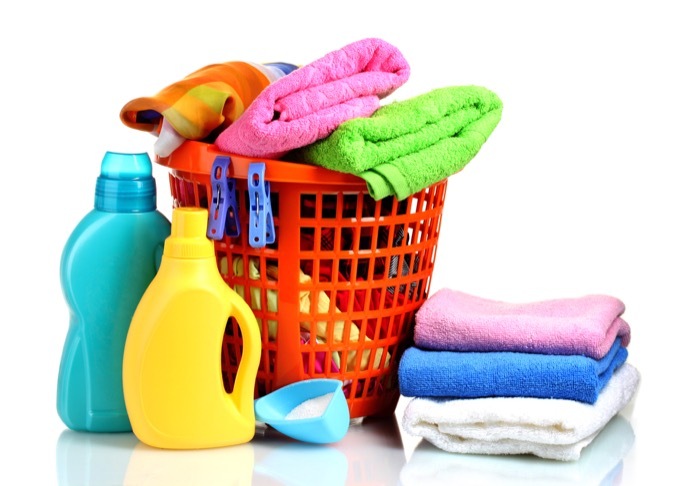 These days when someone asks me, “how many crib sheets do I need?”, I would reply by asking them how many times they would do their laundry in a week. The science of crib sheets is quite simple: the lesser crib sheets you have, the more laundry you have to do. Just like all babies, my little one has had more spit ups and leaky diapers than I can remember. Of course, there is no way I would let my kid sleep on a dirty crib sheet. The obvious solution would be to change it, and that means having a stock of crib sheets ready anytime. In relation to the laundry cycle, you may also want to take into consideration the accidents your baby might get into. No parent wants to see their baby get sick but let’s say that your kid had a bad tummy. You would have to be prepared just in case he would vomit on the crib sheet. No matter how you are excel at doing laundry there will be times when you need to have some more backup. It is always safer to have more than none in times when you feel that a messy accident is bound to happen. All parents would want to give their baby only the best. But honestly speaking, not all households can afford a set of luxurious 100% pure organic cotton designer crib sheets. And besides, almost every parent knows how fast their babies would outgrow their baby things. If you are on a shoestring budget, the best option is just to be practical. You would need to have a replacement for the one your baby is currently using, and at least another one in case an accident comes up. But if you CAN afford those designer sheets, go ahead and be my guest! Babies can also be sensitive when it comes to the material of the crib sheet. Normally, babies would prefer to sleep on a crib sheet that is warmer - basically, an environment that resembles to your womb. For that matter, you may want to look for crib sheets that warm your baby up. My kid tends to sweat a lot. So in our case, we tend to avoid any material that would hold onto moisture. Not only does it have a higher possibility of locking in bacteria but my baby would also get a rash. Just as long as you invest on good quality crib sheets, you are good to go. If you’re not familiar with which type of crib sheet your baby prefers, you might have to splurge a little bit just to do some research. Of course, you may also want to try borrowing some sheets from a family member who also has young ones. Before purchasing crib sheets, the right question to ask isn’t just how many you would need. The better way to think about the situation is to find out what kind of reactions your baby would have to these crib sheets and what accidents you can anticipate if you had fewer crib sheets. I always want my baby to be prepared so I would say having 4-6 crib sheets is a good number. Tell me about how you chose your crib sheets and how many did you end up with in the comments section below. I’m very curious to know the average number of crib sheets parents reading this blog have. Looking for the best baby bassinet? Check out these top 5! My Newborn Farts a Lot! Is This a Scary Medical Warning?